Artist and composer Marina Rosenfeld's Teenage Lantano is a "cover version" of György Ligeti’s utopian-modernist 1967 orchestral work Lontano, reconfigured as as a choral composition for teenagers. 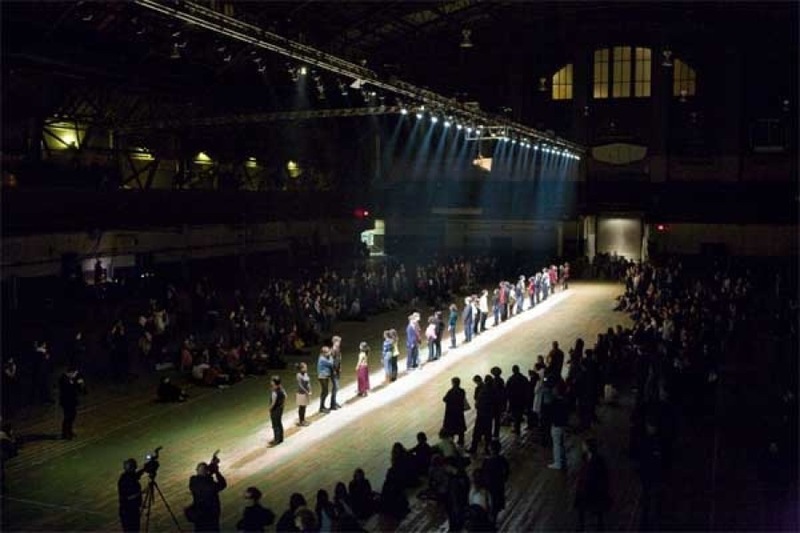 For the first performance of the work, at the Park Avenue Armory in New York in March 2008, as part of that year's Whitney Biennial, a choir of 34 teenagers sang long tones to a suite of 17 different vocal scores that Rosenfeld had laboriously transcribed, initially from the Ligeti orchestral score and later and more loosely by ear, creating a new digital score, more than twice as long as Ligeti's, for transmissal via headphones and mp3 players. With shared pairs of “earbud”-style headphones distributed to them mostly in pairs, the teenagers sang along to Rosenfeld's (sonic) instructions in one ear, while mainly hearing their own voices and the voices of their immediate neighbors in the other, enabling the choir as a whole to produce a series of complex dissonances that casually evokes the heyday of modernist complexity, but via dramatically contemporary means. 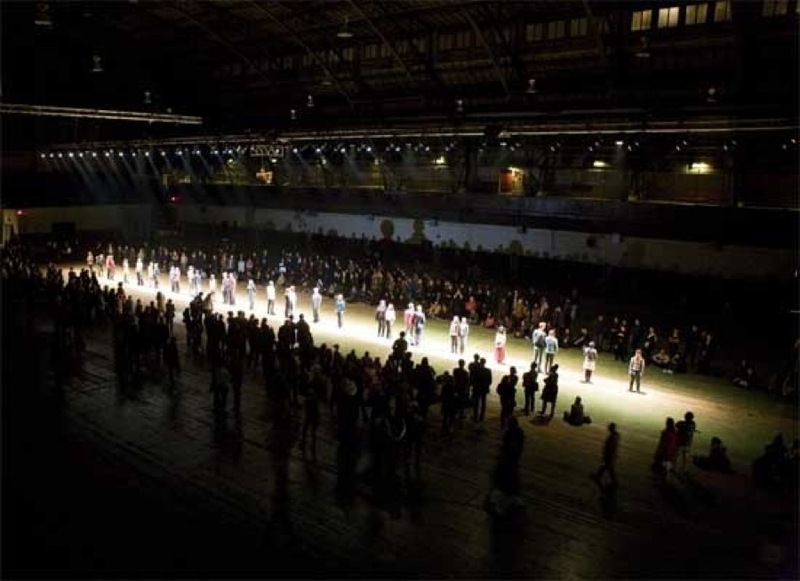 Rosenfeld also encircled both choir and audience with an added layer of freely interpolated electronics, which swept the architecture of the site, a former military drill hall, with arcs of abstract sound from a single horn suspended overhead rotating at the "phonographic" speed of 33 1/3 r.p.m. 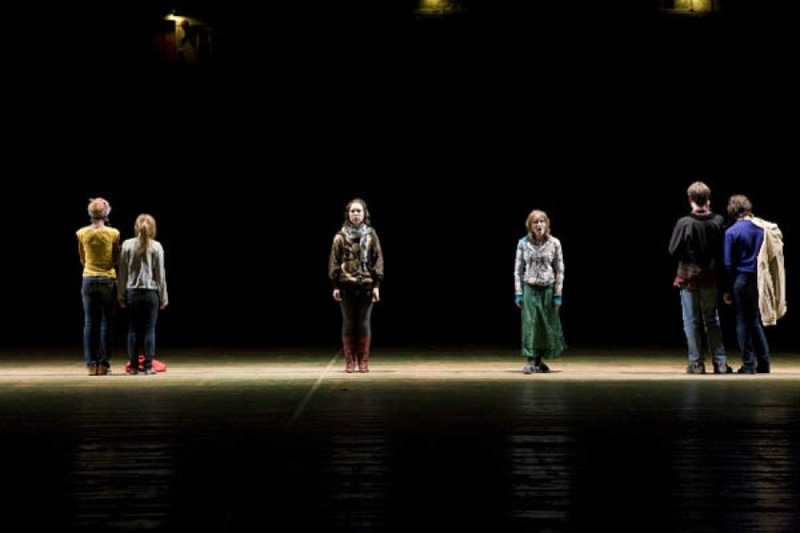 The resulting performance was hailed by the New York press as the "opening of a portal between a failed utopian past and the possibility that the more real present is already something to love." 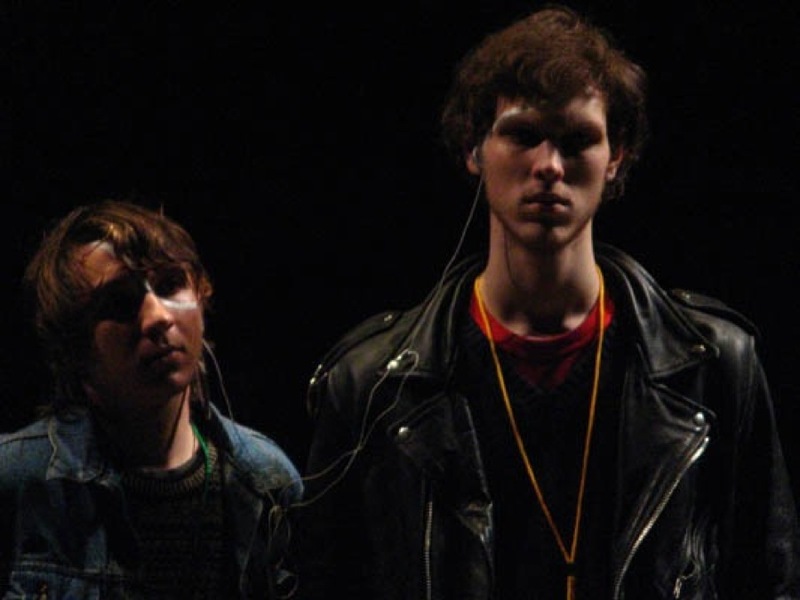 Since 2008, Teenage Lontano has been mounted several times, always with local teenaged participants, including productions in Perth, Amsterdam and Oslo.